Dr John Butler is a highly regarded hypnotherapist with over 35 years of proven experience as a successful clinical practitioner and over 25 years as a clinical hypnotherapy teacher. He has been a hypnotherapy educator to a wide variety of health professionals including writing and tutoring the first official training in hypnotherapy in the NHS in 1992, teaching at the Royal College of Nursing in London. 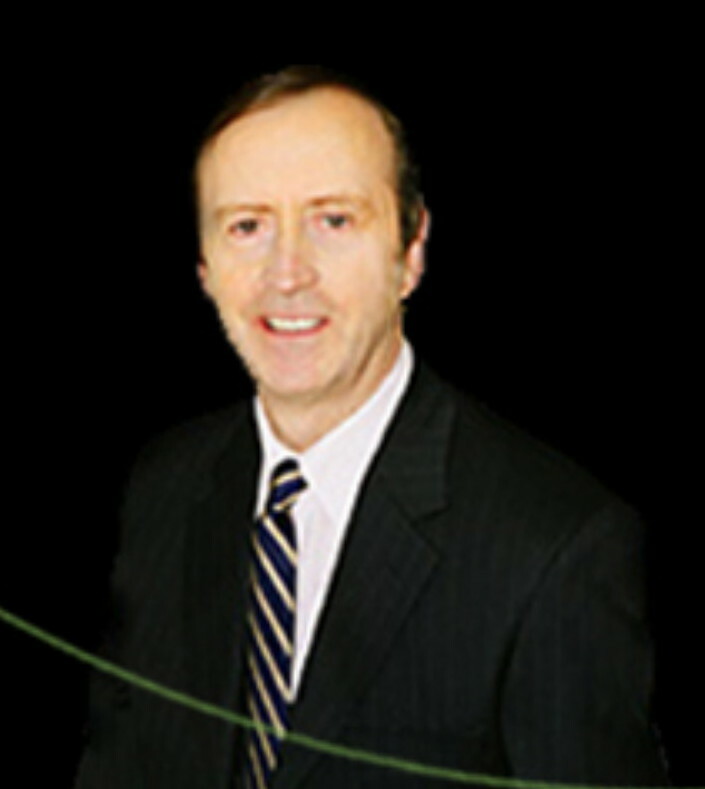 Dr. Butler trained in experimental neuroanatomy, neurosurgery and neuroscience methodologies and carried out research in medical science specialising in the field of neuroendocrinology, in which he holds a doctoral degree from the University of London. He is an instructor in surgical applications of hypnosis and has taught clinical hypnosis applications to surgeons and anaesthetists in a course accredited by the Royal College of Anaesthetists. He has lectured to major businesses including Goldman Sachs, Credit Suisse, BUPA, Ernst & Young, etc. He has acted as an expert witness and as an advisor to the police in legal cases involving hypnosis. The blog at Hypnosis Health Info has become an in-depth resource for all topics related to hypnosis. With over 3,600 posts since 2007, this is the authoritative site for the latest news, trends and ideas in hypnotherapy. Packed with original content, videos, reviews and timely observations on the culture of health in America and throughout the world, this is a blog you’ll want to return to again and again. Even better—subscribe today. If you are a hypnotherapist and want to find out how you can offer Weight Loss Hypnosis to your clients, I offer Medical Hypnosis Coaching tailored to your skills and needs. Give me a call at (206) 903-1232 or email me at Roger@HypnosisHealthInfo.com. Neither this website nor any product is intended to diagnose, treat, cure or prevent any disease. The statements on this website have not been evaluated by the Food and Drug Administration. Your results may vary.